FREE postage & packing on all orders in the UK. 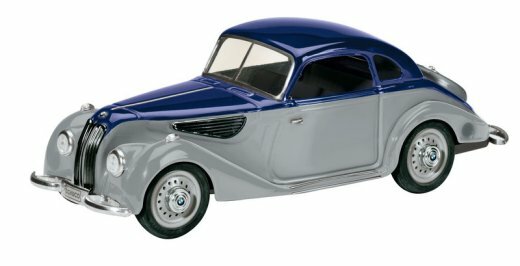 New Schuco 00026, BMW 327 Coupe in Blue/Grey. L/E 1000 pcs Clockwork Tinplate. �9.99. "Now Available to Order". 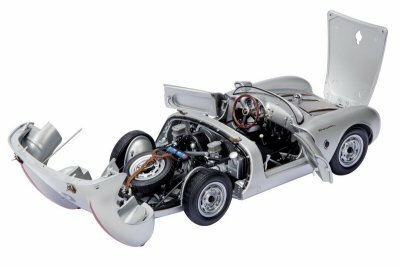 New Schuco 00075, 1/18th scale VW T1 Bunker. �3.99. "Now Available to Order". 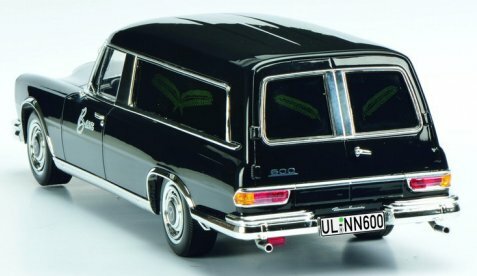 New Schuco 00076, 1/18th scale Mercedes-Benz 600 Hearse �3.99. "Now Available to Order". 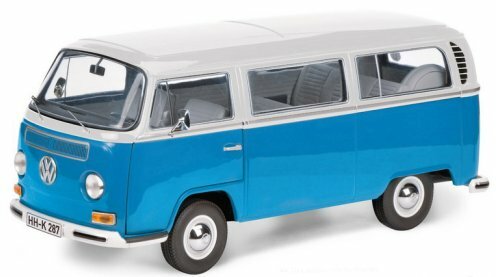 New Schuco 00194, 1/18th scale VW T1 AL Blue/White. �9.99. "Now Available to Order". 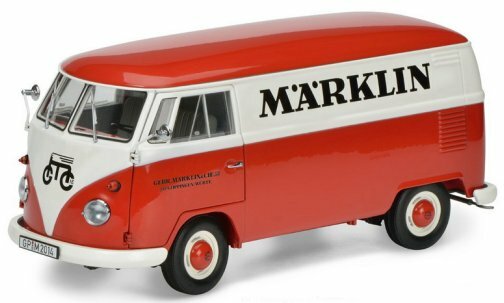 New Schuco 00277, 1/18th scale VW T1 Marklin. �4.99. "Now Available to Order". 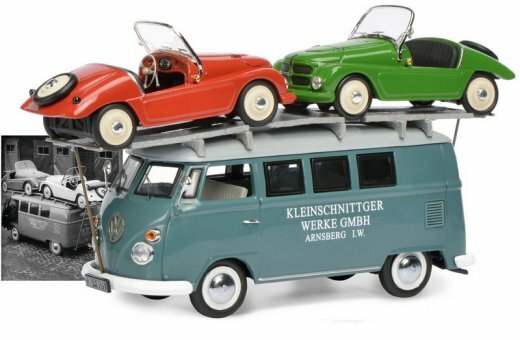 New Schuco 00278, 1/18th scale VW T1 - Kleinschnittger. 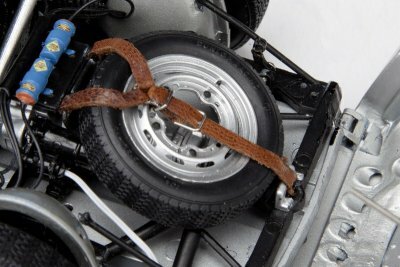 �7.99. "Now Available to Order". 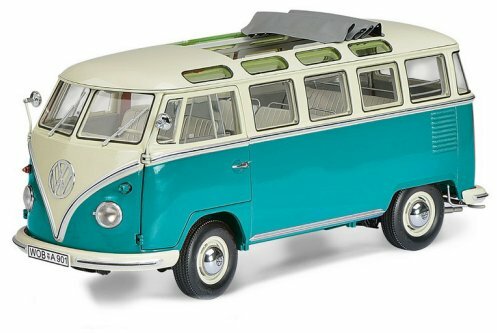 New Schuco 00282, 1/18th scale VW T1 - Samba in Turquoise/Beige. �4.99. "Now Available to Order". 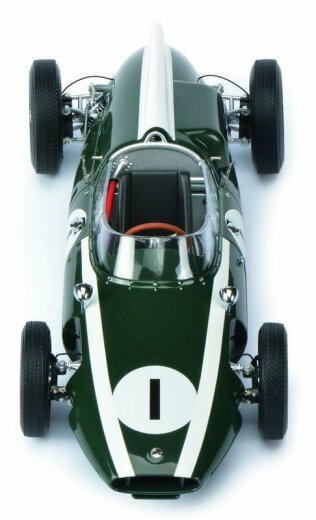 New Schuco 00340, 1/18th scale Cooper T53 #1 1960 Jack Brabham. �2.99. "Now Available to Order". 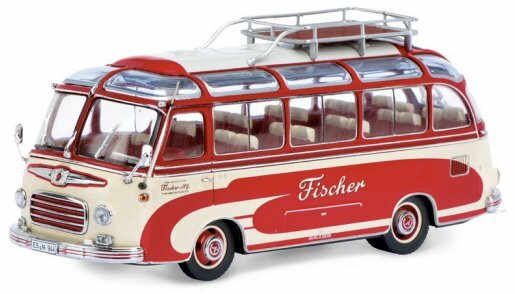 New Schuco 00346, 1/18th scale Setra S6 Fischer. �2.99. "Now Available to Order". 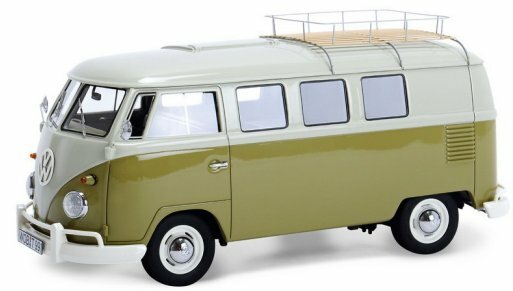 New Schuco 00365, 1/18th scale VWT1 Westfalia Camper. �4.99. "Now Available to Order". New Schuco 00236, Rollfix 1085 in Hellblue Metallic L/E 1000 pcs Clockwork Tinplate. �7.99. "Now Available to Order". 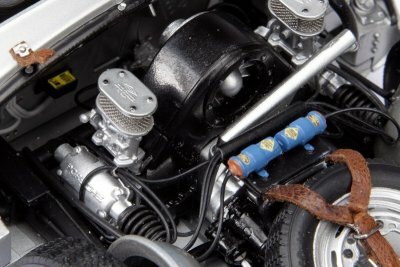 New Schuco 00240, Rollfix Cabriolet in Black L/E 1000 pcs Clockwork Tinplate. �7.99. "Now Available to Order". 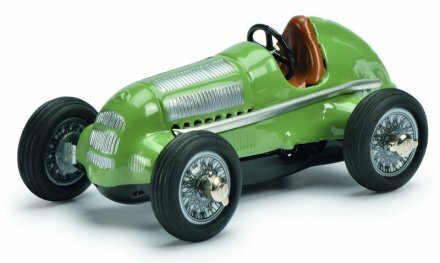 New Schuco 01088, Grand Prix Racer Clockwork Tinplate. �.99. "Now Available to Order". 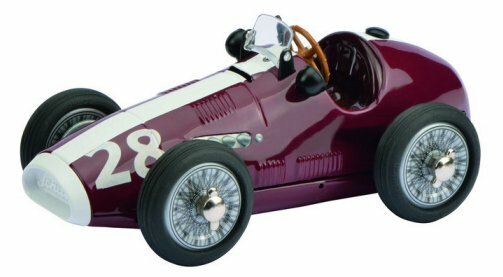 New Schuco 01635, Studio 1 GP Racer Clockwork Tinplate. �.99. "Now Available to Order". 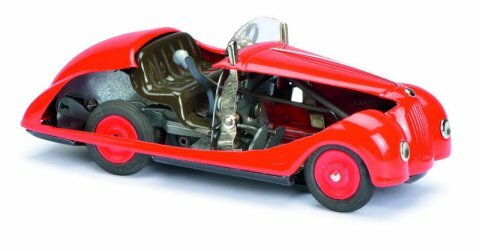 New Schuco 01863, Examico Schnittmodell in Red Clockwork Tinplate. �5.99. "Now Available to Order". 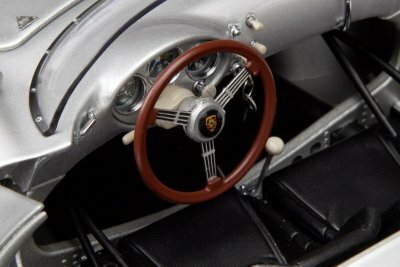 New Schuco 1/18th Scale Porsche 550 "James Dean". 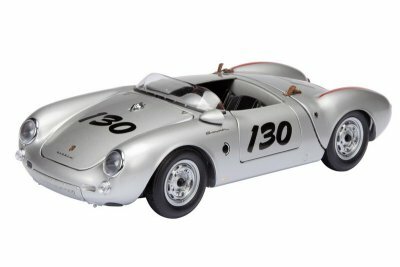 New Schuco 00332, 1/18th scale Porsche 550 "James Dean" in Silver. �9.99. "Now Available to Order". 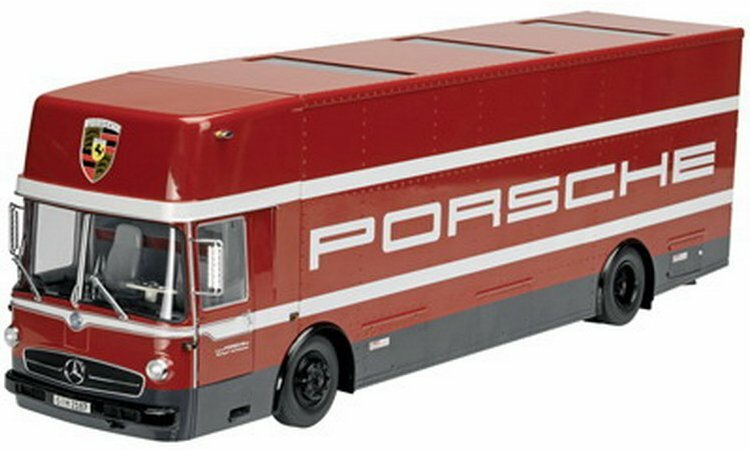 Schuco 00320, 1/18th scale Mercedes-Benz PORSCHE racing car transporter �3.99 "Now Available to Order". 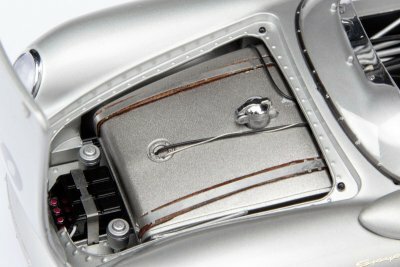 Phone 020 7836 9742 (From outside the UK dial 0044 20 7836 9742).